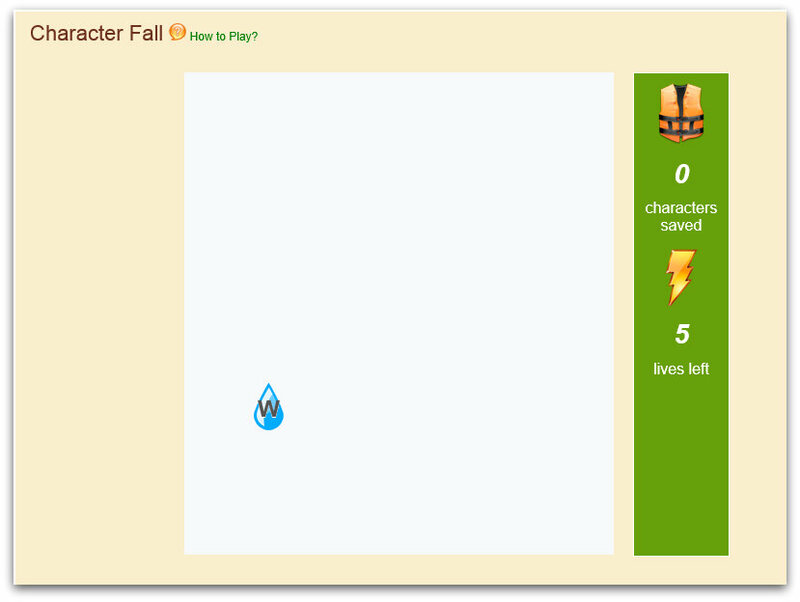 We have added four new games that are fun for kids while motivating them to learn! 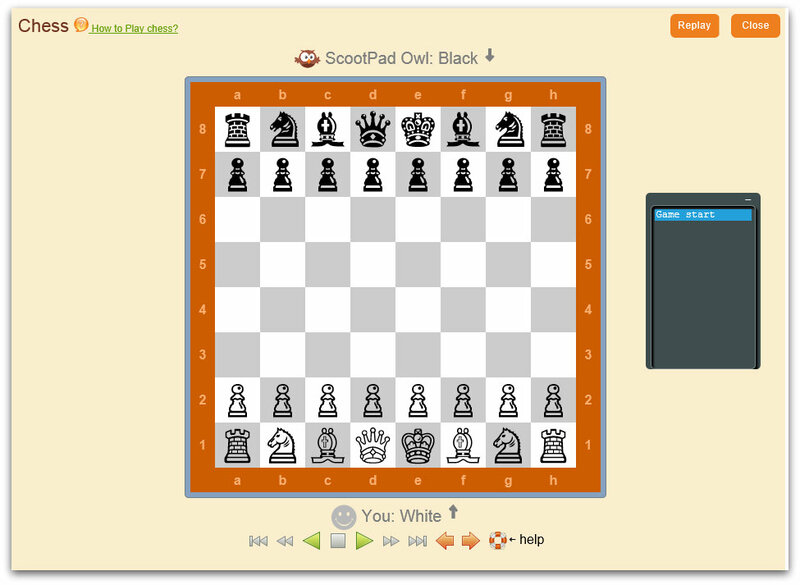 Today’s post will cover these new games and how they enhance the learning experience. 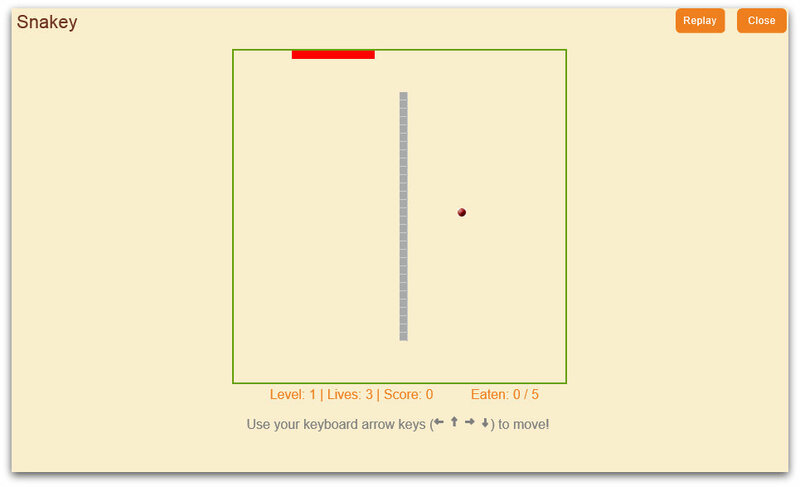 This game will help kids learn the basics of typing and make practicing the home-row keys fun! 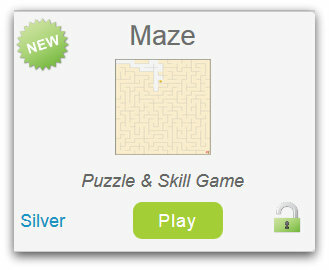 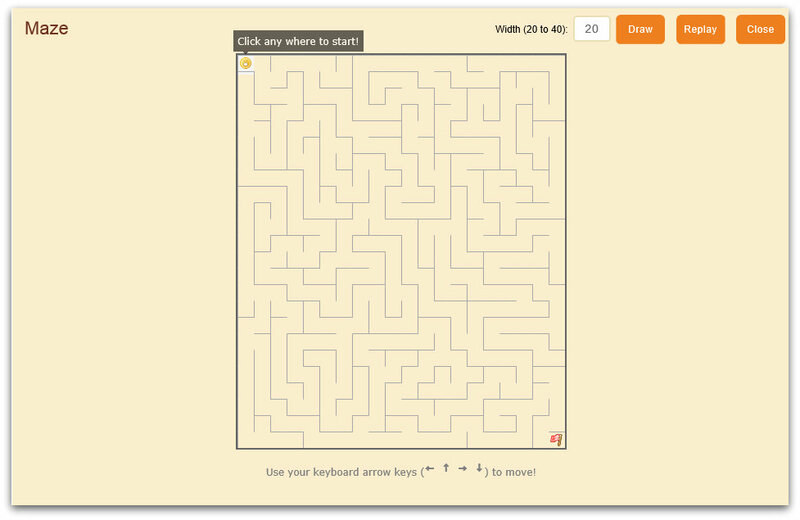 Increase cognition and improve memory by keeping kids’ minds active with our new maze game! 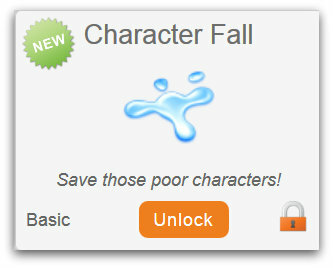 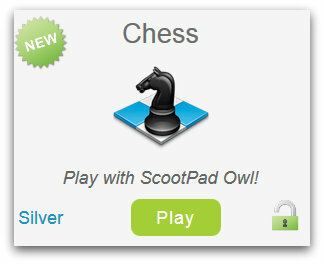 By playing our virtual chess game, kids will gain valuable strategy and planning skills with out even realizing it! Snakey is an exciting way for kids to put their motor skills to the test!